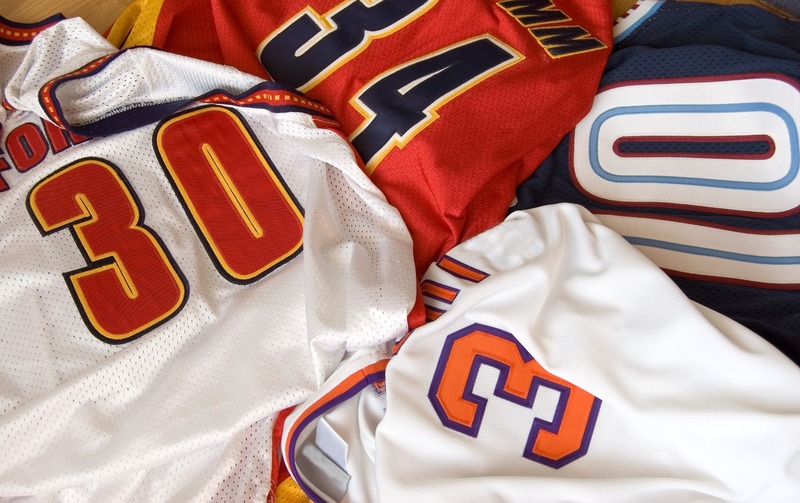 Score big with your décor by displaying your favorite players' jerseys for all to see. Our sports jersey shadow boxes are the perfect way to both showcase and protect your favorite memorabilia. These sport jersey frames were handcrafted and designed to fit jerseys of any size. They're perfect for your family room, office, or man cave and we've got an extensive collection to coordinate with any existing décor in any space. Our high-quality mouldings come in all different shapes and sizes to fit your needs. Show off the jerseys of your favorite athletes from your favorite teams in style with one of our handcrafted sports jersey shadow boxes for all to see. There'll be no denying you're a super fan with your favorite jerseys in frames!